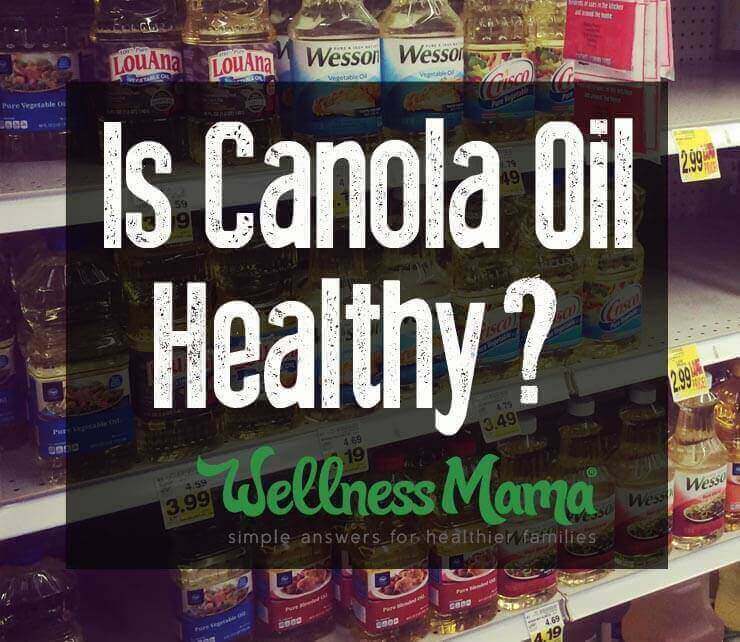 You are here: Home » Blog » Health » Is Canola Oil Healthy? I typically do make mayonnaise, but was trying a new soy and canola free mayo made with avocado oil (verdict at our house = approved!) Until now, I’d never found a good store bought option, so I always had to make it. The kids wanted to know what the difference was and why we didn’t eat canola oil. 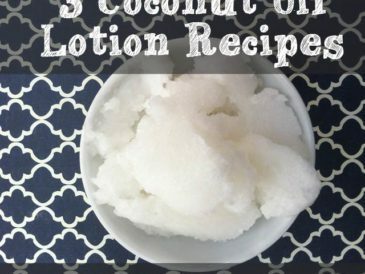 This led to an interesting conversation about the origins and processing of canola oil and how it is different from other oils like olive oil, avocado oil or coconut oil. In fact, canola oil has a history almost as strange as the history of breakfast cereal. Though it is marketed as a healthy oil, canola oil is anything but due to its origins and processing. 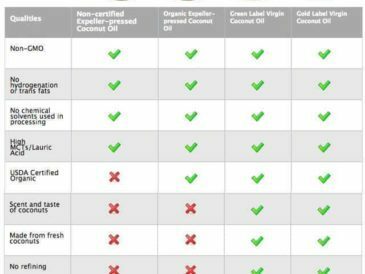 Just as coconut oil comes from a coconut, you’d expect canola oil to come from a canola nut or seed, right? But it doesn’t because there is no such thing. “Canola” stands for Canada Oil or Canada Oil, Low Acid, which is a modified industrial seed oil. The plant that we now use to make canola oil was first bred in Canada in the 1970s, and was derived from the rapeseed plant. Rapeseed oil had been used for centuries, but mainly as an industrial oil and not for human consumption since it contained various compounds like erucic acid, that are toxic to humans. An Australian study found that erucic acid can be toxic to the heart, in high enough levels. 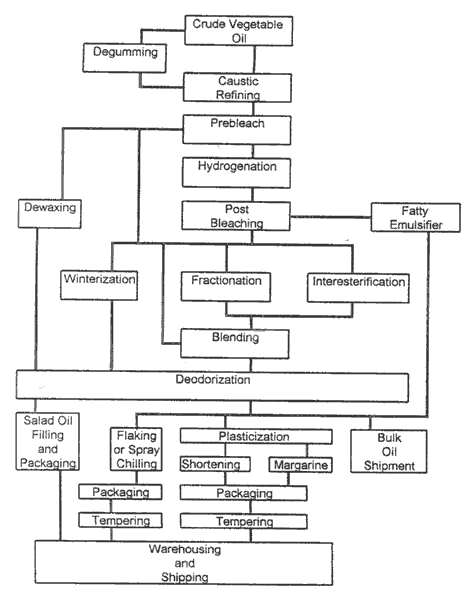 In the 1970s, Canadian scientists wanted to create a low erucic acid version of rapeseed oil that could be consumed by humans, and Low Erucic Acid Rapeseed (LEAR) or canola oil as we know it, was born. 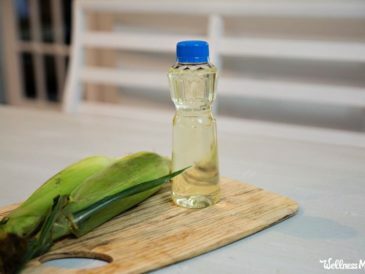 It is high in monounsaturated fats, has a moderate level of Omega-3 and very little saturated fat, making it an inexpensive option that big food companies could market as healthy. Compared to rapeseed oil, canola oil has a very low level of erucic acid — legally, it can only contain 2 percent erucic acid in the United States, so it is touted as a “heart healthy” oil. If you eat organic and stay away from genetically modified food, canola oil likely isn’t for you. Canola crops are often heavily treated with pesticides, and the vast majority of canola crops have been genetically modified. According to the Canola Council, up to 80 percent of the canola grown in Canada has been genetically modified to make it resistant to pesticides. Estimates are that 85% of canola oil crops in the US are genetically modified at this point. Nothing like petroleum produced, overheated, oxidized, and chemically deodorized salad dressing for dinner… yum. Canola oil is still proportionately high in polyunsaturated fats, which go rancid easily. Additionally, most canola oil is considered partially hydrogenated, and recent studies have shown that canola oil and other vegetable oils do contain processed and toxic trans fats (source). It is true that canola oil contains a balanced ratio of Omega-6 and Omega-3 fats. However, keep in mind that although we need some amount of polyunsaturated fats, we absolutely do not need a lot. 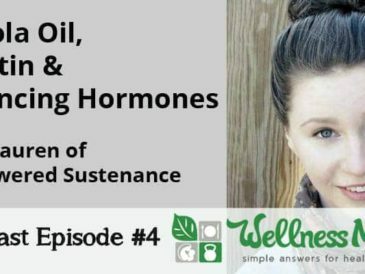 Eating a lot of canola oil would raise your intake of polyunsaturated fats to unnatural levels, much higher than we were exposed to throughout evolution. These fatty acids do get incorporated into cell membranes and are prone to oxidation, which can cause free radical chain reactions and damage important molecules like proteins and DNA (8, 9). Also, the Omega-3s in canola oil are ALA (Alpha Linolenic Acid). ALA is the plant form of Omega-3s, which is useless until it is converted into the animal forms – EPA and DHA. Several studies suggest that humans are inefficient at converting ALA to EPA and DHA, so the high Omega-3 content of canola oil may not even be worth bragging about (10, 11). For those wanting to increase the monounsaturated fats they consume, olive oil contains more of these types of fats, less polyunsaturates and does not undergo a complex chemical process to become a usable oil. This article delves more deeply into the history and health effects of canola oil. What to Use Instead of Canola? The one food that I had the most difficult time finding a replacement for canola oil in was mayonnaise. I love mayo, and after switching to a real food diet had trouble finding a similar tasting replacement. I ended up making my own, and while I liked the flavor, it was definitely not the same as “regular” mayo. If you’re like me and crave the taste of “regular” mayonnaise, there hasn’t been a healthy option available. Until recently, that is. 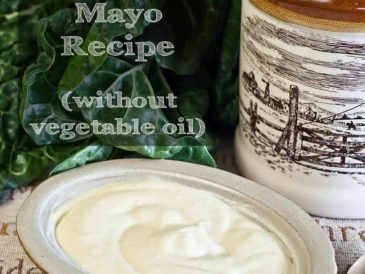 Mark Sisson’s just created and released a new avocado oil mayo and it got rave reviews when I served it to my husband and kids last week. It’s currently only available at Thrive Market here. 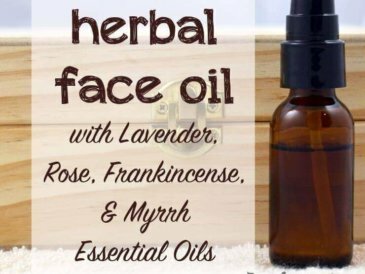 Have you replaced canola oil with something healthier?